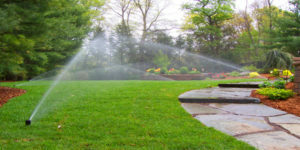 Santos Landscaping is experienced in sprinkler system installation for the residential and commercial areas of North, TX. From the design phase to completion in accordance with TCEQ requirements, our technicians will bring new life to your uninspiring and damaged lawn. Has your sprinkler system seen better days? 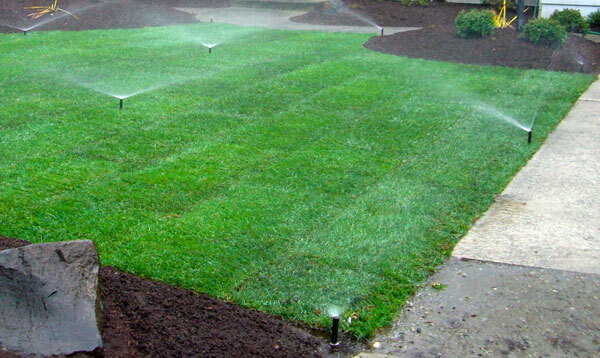 We service and repair any existing sprinkler system with up-to-date standards. In addition, Santos Landscaping will design and establish flowerbeds, build retaining walls, and construct stone walkways and stone patios. We are your best choice for affordable landscaping projects in North, TX. We look forward to working with you.